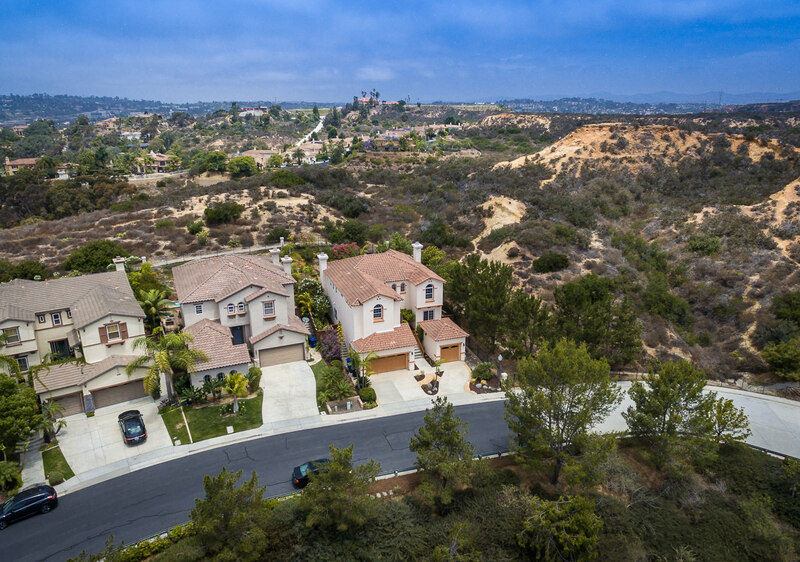 All our photos are delivered in both Print and MLS resolution formats. With over 10 years experience we know how to focus on what is most important. 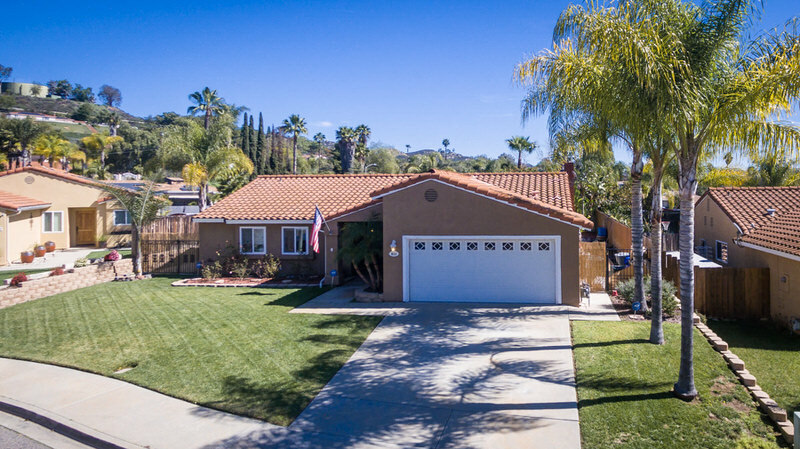 Selling the home. 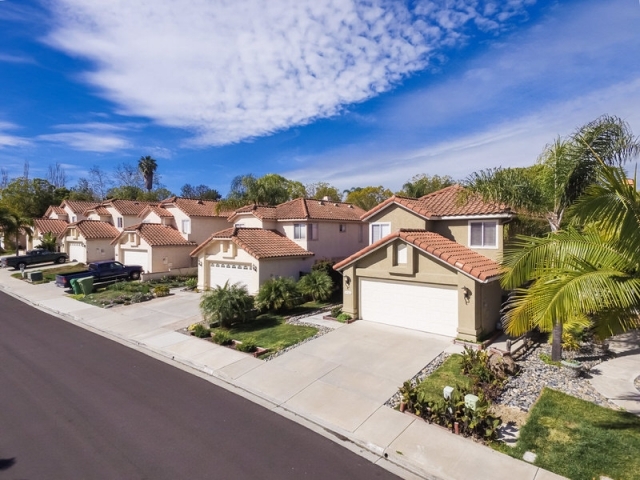 Exteriors are clean and always feature blue skies. 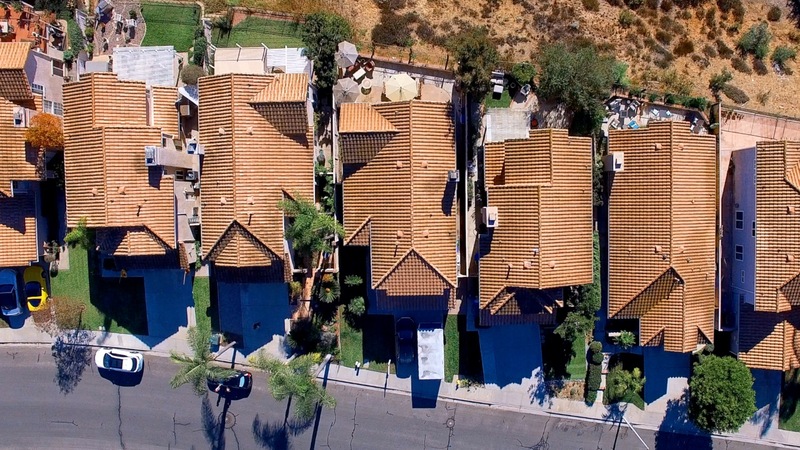 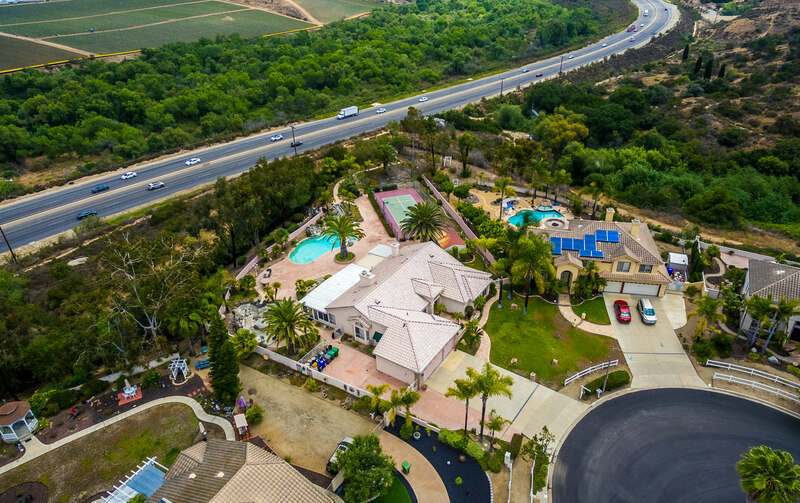 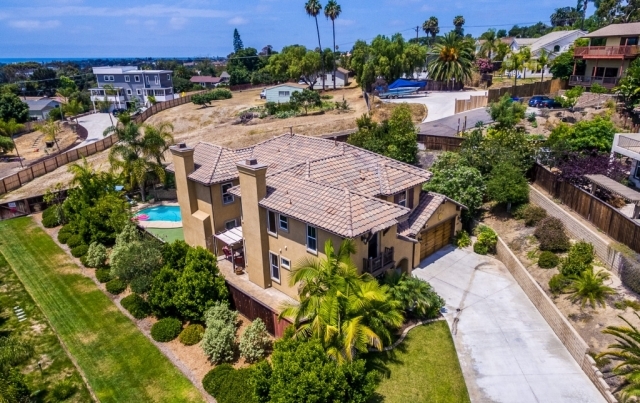 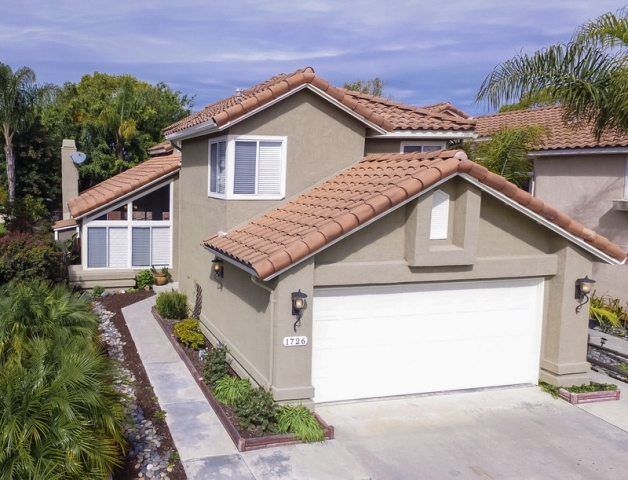 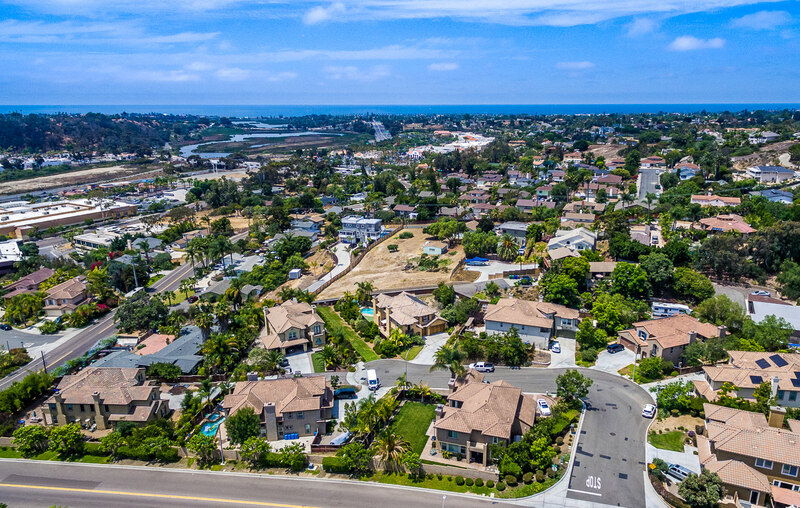 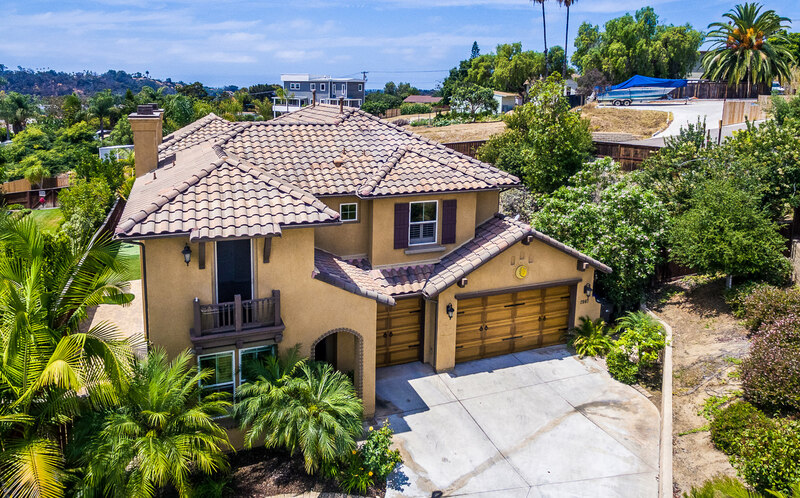 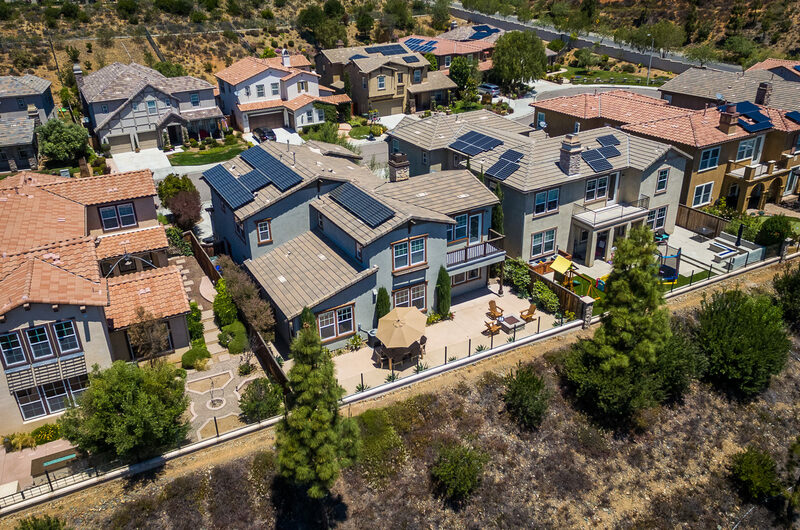 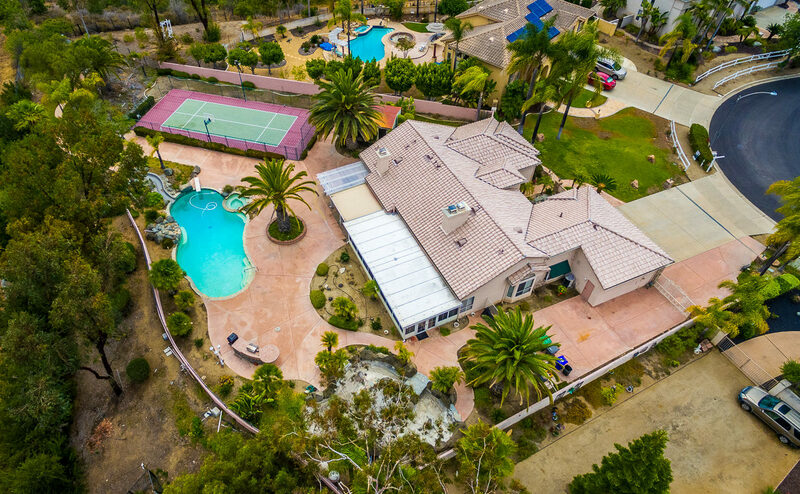 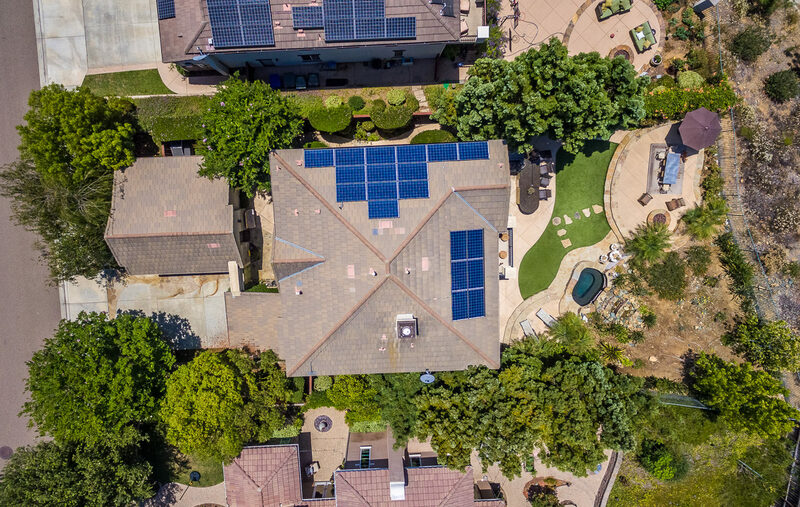 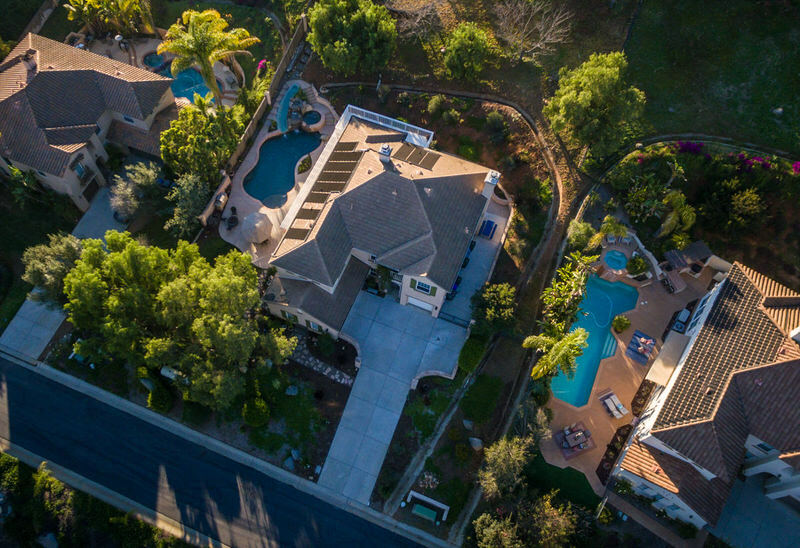 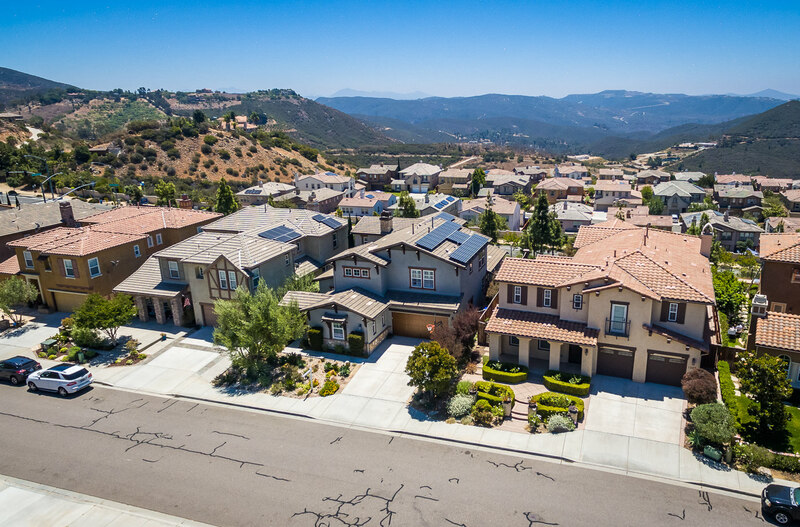 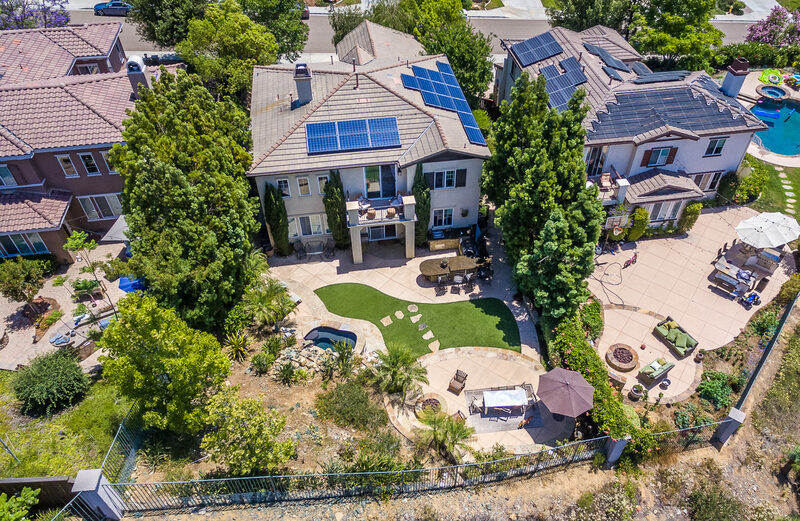 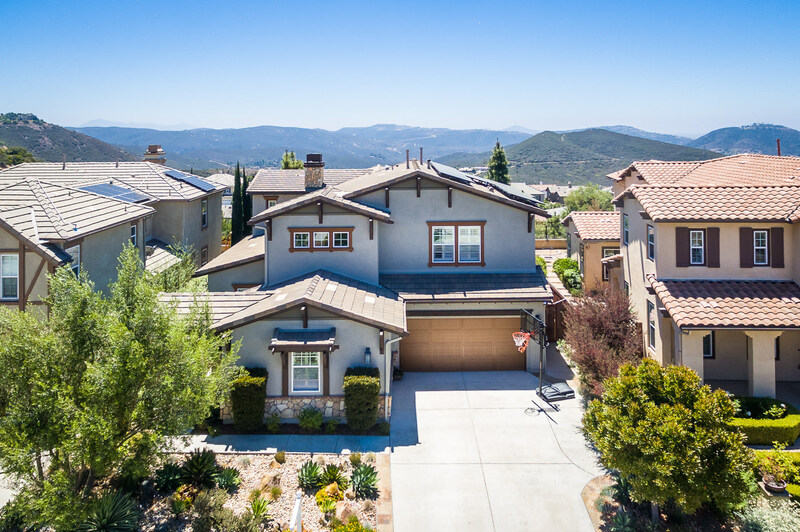 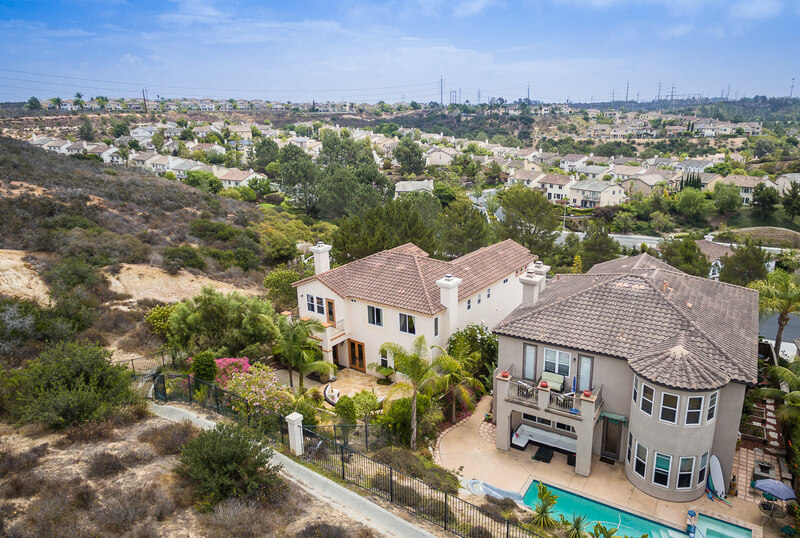 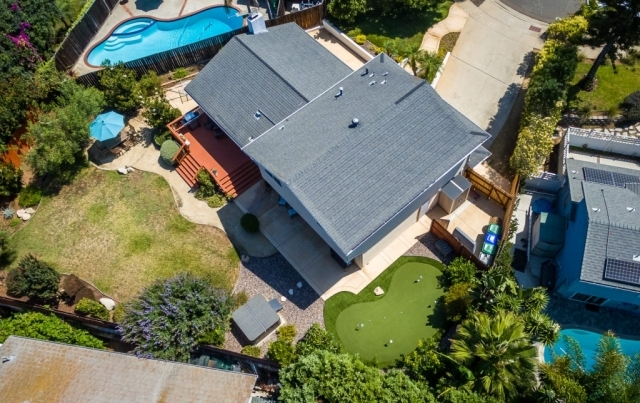 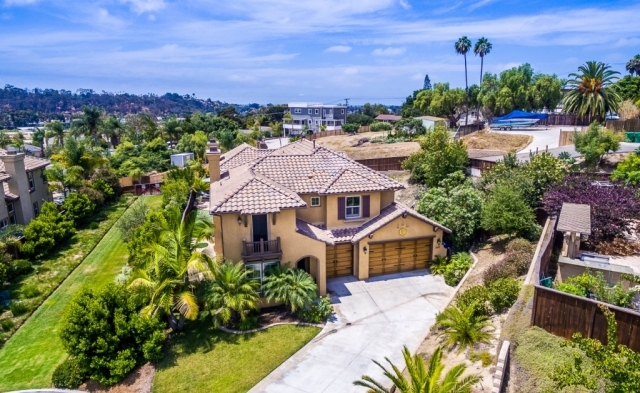 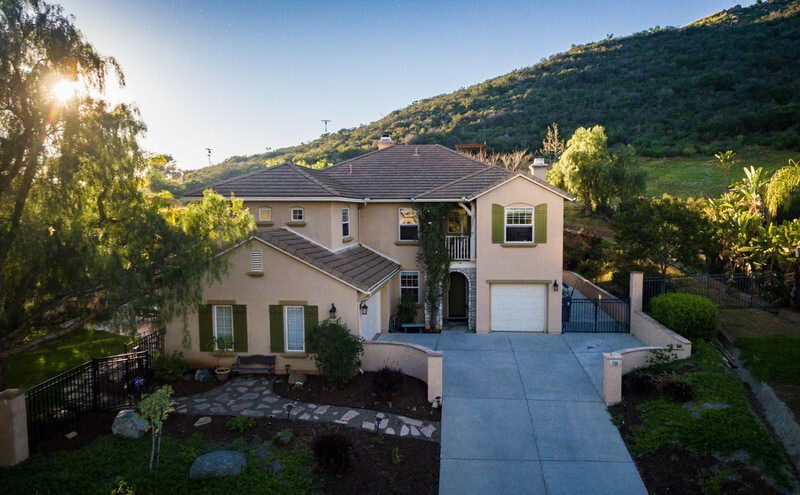 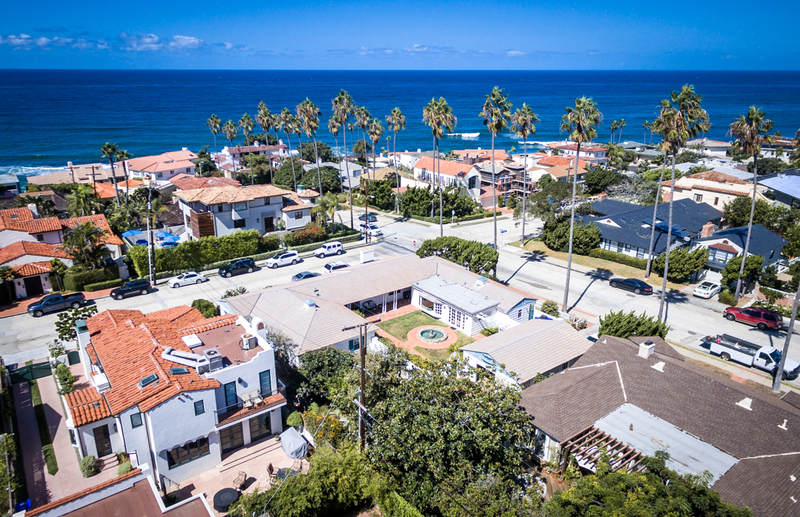 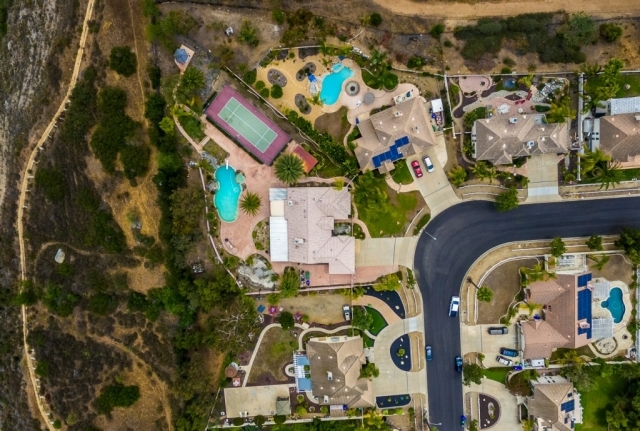 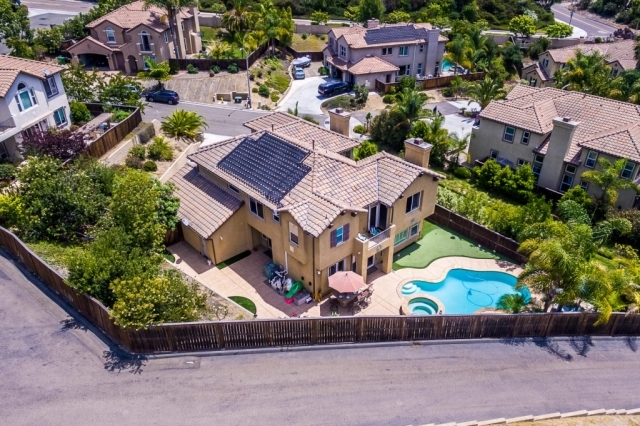 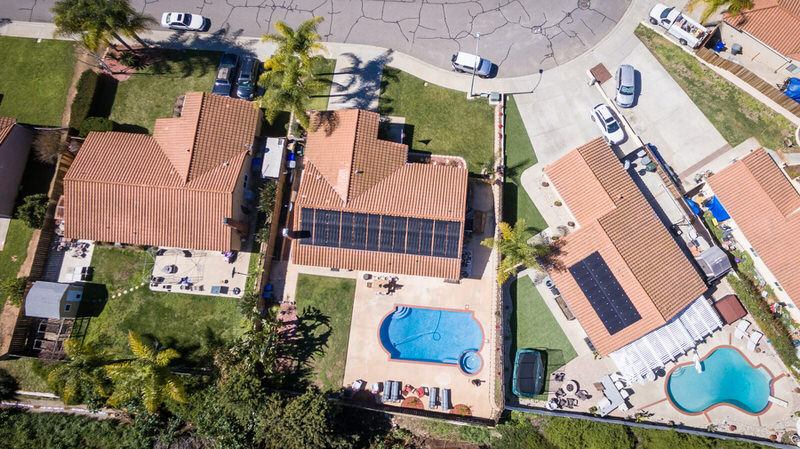 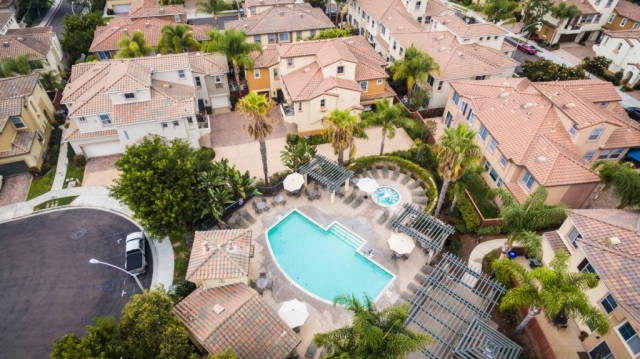 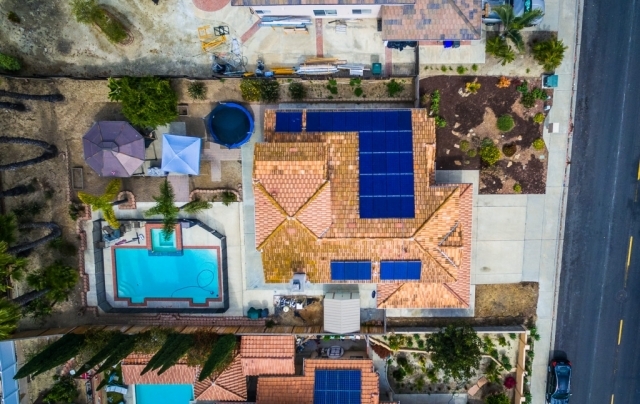 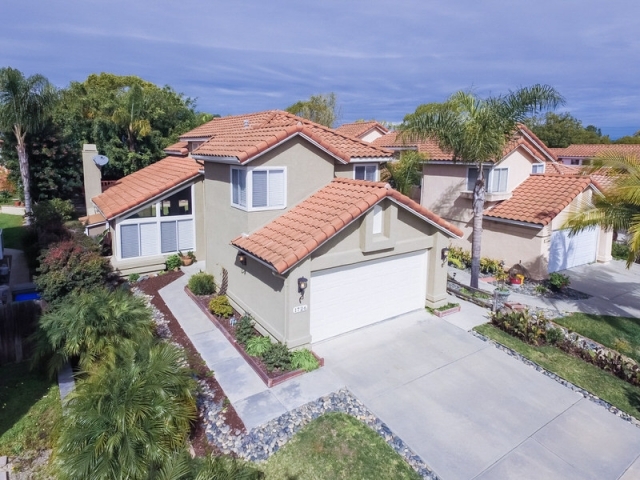 Our aerial shots focus on staying sharp with zero distortion and provide an accurate representation of color and space to properly showcase the home and it’s location.